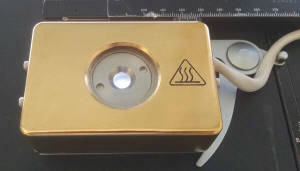 Unique sample cutter for quick & precise routine cutting of thin samples such as films, papers, fibers, etc. 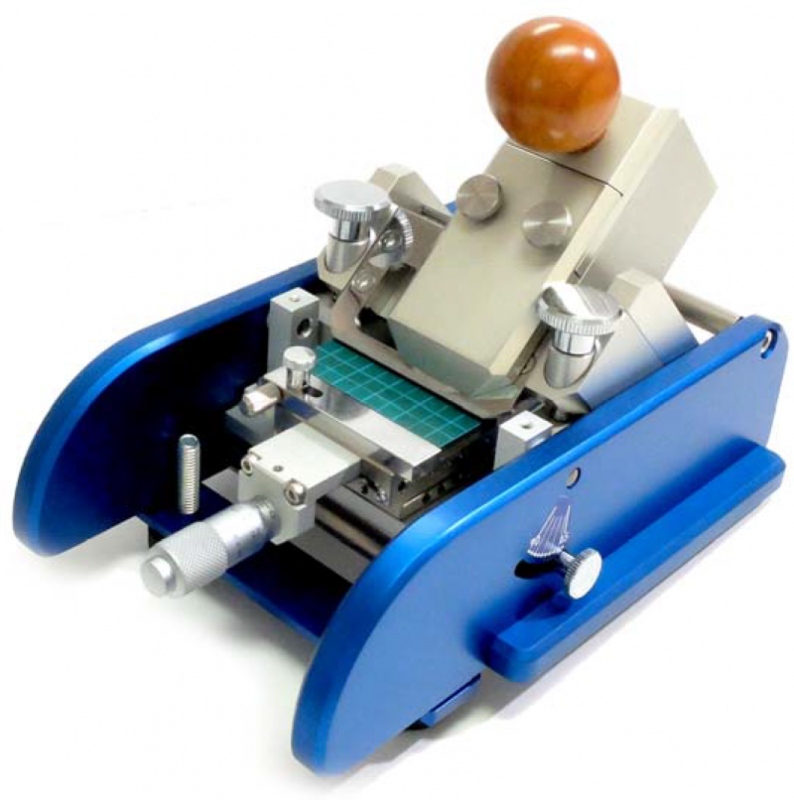 The EZ-Slicer is a compact precision cutting device with which you can easily and accurately cut sections of thin materials such as packaging materials, films, laminates, paper, fibers, etc. This table top cutter is equipped with a wheel shaped steel blade mounted on a sliding shuttle. 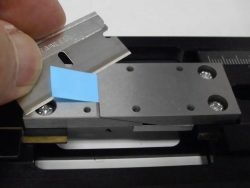 To cut the sample you simply place your sample on the sample stage and pull the sliding shuttle longitudinally through the sample material to be cut. 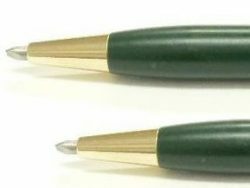 The section thickness can be easily fine-tuned with a micrometer adjustment knob. Additionally the cutting angle can be set individually at any angle between 45° to 90° degree. Decreasing the cutting angle enlarges the visible cutting surface proportionally thus improves further analysis of the cut sample. 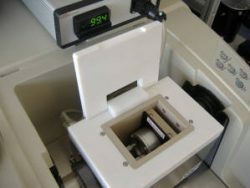 To add even more versatility to meet your individual sample section requirements the sample can be horizontally rotated to up to 10° and then cut in the desired position.